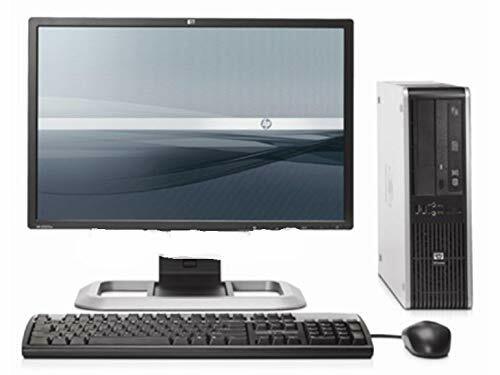 HP Desktop carries Intel Core 2 Duo processor High performance processor with @2.80 Ghz speed. 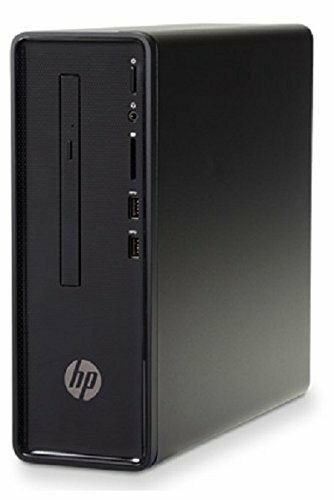 The HP Desktop utilizes a Hard Disk hard drive that can hold up to 500GB of information. Specification: Powered By Intel’s Core 2 Duo Processor, 8GB Of Ram & 500GB Of Hard Drive space, you can store all of the apps, games, photos, music and movies that you need. 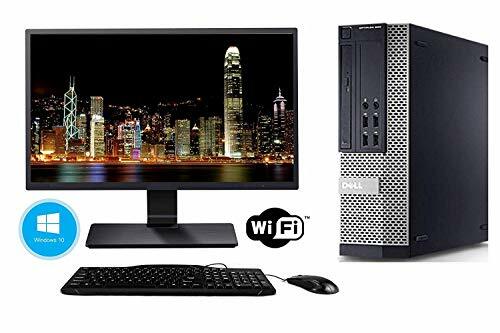 Intel HD Integrated Graphics, Wireless WIFI (Adapter), 8 x USB 2.0 Ports, DVD-RW, HeadPhone & MicroPhone Jack, VGA, Display Port, RJ-45. 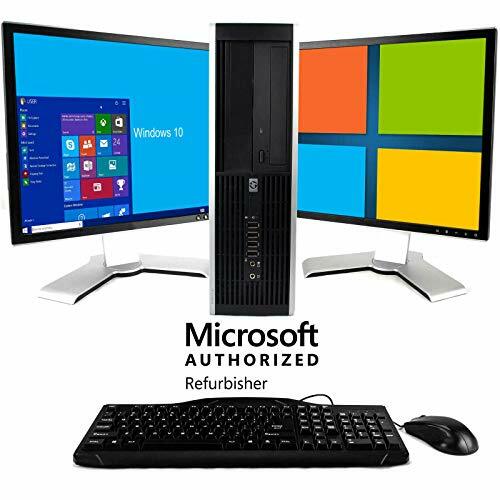 Get Connected: Includes A 17-inch LCD Monitor (Brands may vary) Upgrade Your LCD Monitor To A Bigger Size, Click On The Customize Now Tab On The right Top Corner To See All Other Available Options. The included Keyboard & Mouse and USB Wi-Fi Adapter will have you up and running with ease, keeping you connected. The Power of Windows: As Microsoft’s latest and best OS to date, Windows 10 Home (64 Bit) will maximize the power and utility of your new machine.